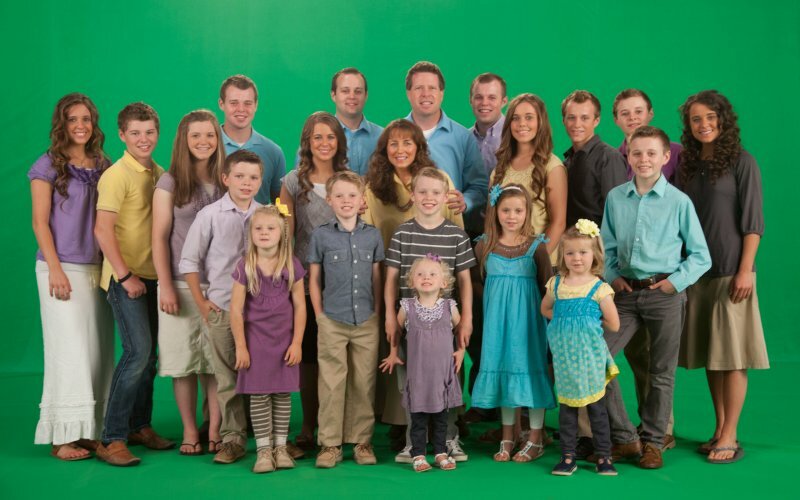 Many have wondered why the large Duggar family, featured on “19 Kids and Counting” on TLC, don’t use contraception or other forms of birth control. 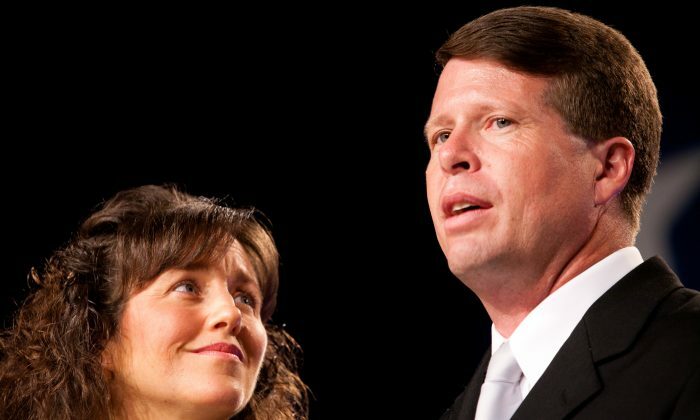 Recently, father Jim Bob Duggar offered a controversial explanation. Jim Bob revealed that his wife, Michelle, was on birth control after they gave birth to their oldest child, Josh, in 1988. “In the past, doctors had concerns that if you conceived immediately after stopping the pill, you had a higher risk of miscarriage. However, these concerns have proved to be largely unfounded. The hormones in birth control pills don’t linger in your system… If you continued taking your birth control pill because you didn’t realize you were pregnant, don’t be alarmed. Despite years of this accident happening, there’s very little evidence that exposure to the hormones in birth control pills causes birth defects,” says the Mayo Clinic. The Duggar family has long been opposed to birth control, making their views known on a number of occasions. “After three years, Michelle went off the pill and we had our first son Josh. We loved being Josh’s parents and getting to spend all our time with him, but we didn’t think we were ready for more children yet. So Michelle went back on birth control pills after Josh was born,” the family said on their website. A few weeks ago, Jill Duggar told Us Weekly that she and husband Derek Dillard will have “as many kids” as possible. “My parents have kept popping them out so we’ll see how [our] fertility is!” she added, according to an interview last month.